The TARDIS can guess any being, place or thing you think of from the Doctor Who Universe! 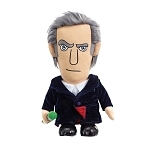 1: Think of any being, place or thing from the Doctor Who Universe. 2: Asnwer the questions on the digital screen. 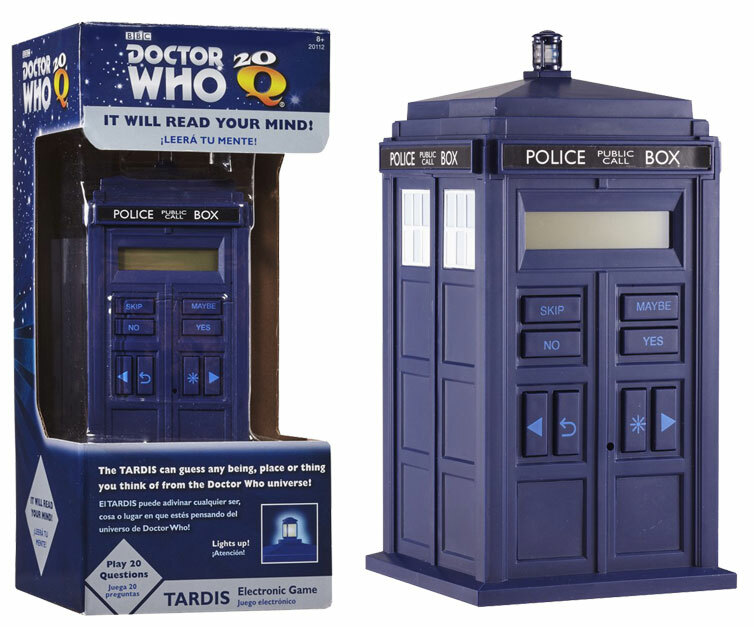 3: Be amazed as the TARDIS guesses what you are thinking of in 20 questions or you win!